About us – Weltherz e.V. Weltherz is a young non-profit association founded in October 2017 in Munich by a group of motivated young people. 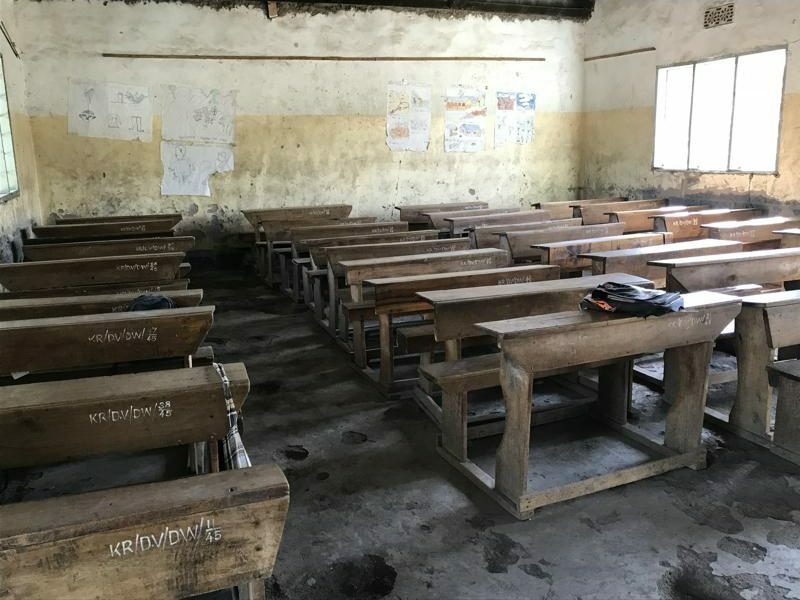 Our aim is to help people, especially children and young people in Africa, to provide them with a good school education and thus to support them in shaping their future on their own responsibility. We are all working and volunteer our work for Weltherz. We are very happy about energetic supporters who – in addition to financial support – would like to support us in the realization of our goals and our projects. If you would also like to support, please contact us via our contact form. 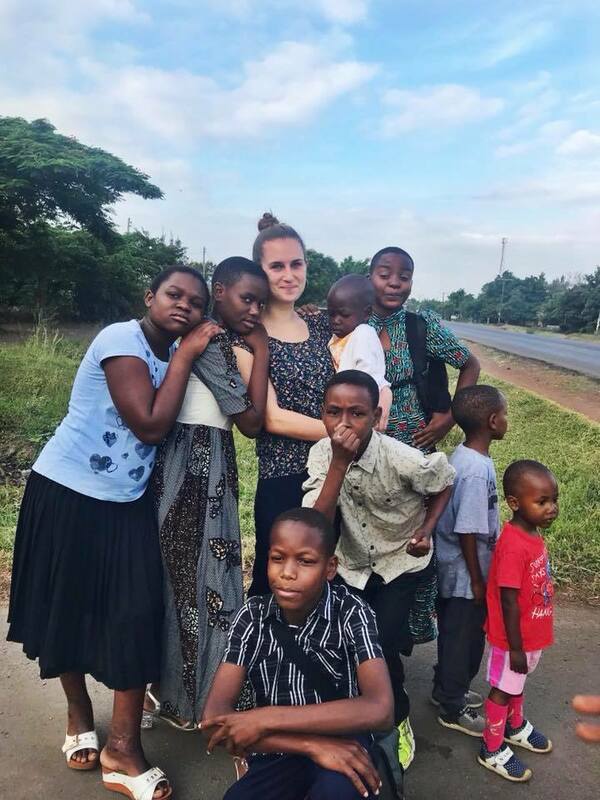 The reason for founding an own non-profit association was a stay in Tanzania in the summer of 2017, where Denise worked as a volunteer for several weeks in an institution for orphans and street children and during this time got to know a large number of social institutions, such as children’s homes and children’s and women’s rights organisations. This showed that besides the fascinating nature of the country, a large part of the population suffers from for us unimaginable poverty and lack of opportunities. When Denise finally met Sarah and Joseph and their “Hope Home”, which they operate with much love, it was immediately clear to her that she would like to contribute to helping the local people, especially the children and young people, to realize their dreams and to pave the way into a self-determined and hopeful future. Her encounter with Sarah and Joseph and the children in the “Hope Home” was the most moving moment of her journey – the warmth with which she was welcomed by all, and the sacrifice with which Sarah and Joseph dedicate themselves to the care of the children, touched her deeply. When she learned about the everyday difficulties – from water and food shortages to inadequate medical care – the “Hope Home” had to struggle with and she heard the moving stories of the children, she also grew the need – together with the locals on site – to get involved and support these people in the long term. Our Team of Weltherz e.V.